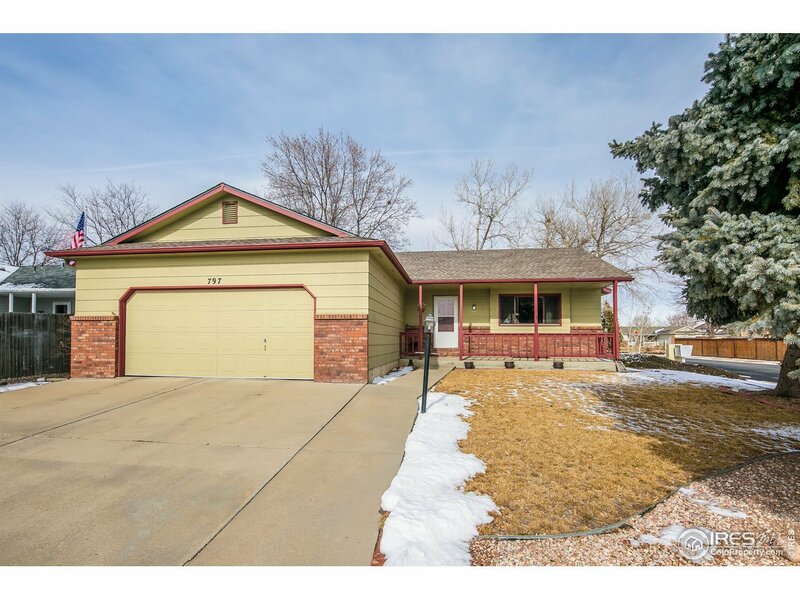 Beautiful well maintained ranch style home. The great-room has gas fireplace, kitchen with oak cabinetry and granite countertops. Main level offers main floor master bedroom, full bath & laundry facilities. Finished basement features family room with 2nd bedroom. Fenced back yard w/sprinkler system and RV Storage. NO HOA South facing lot.